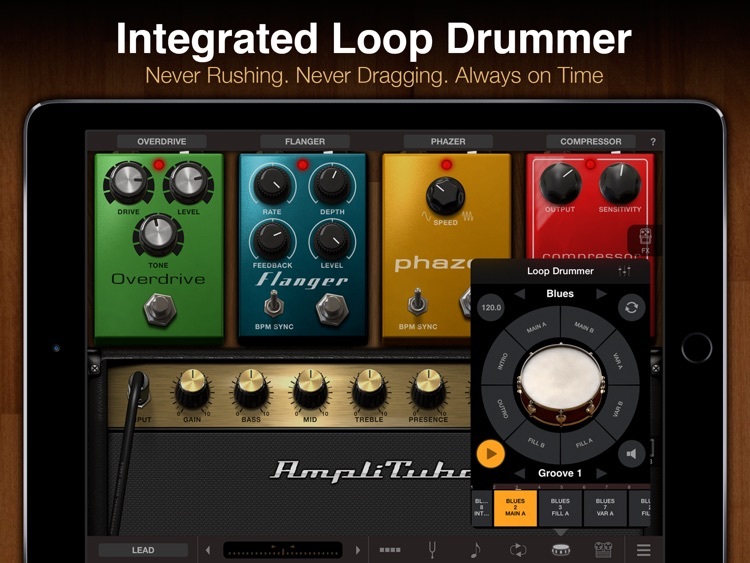 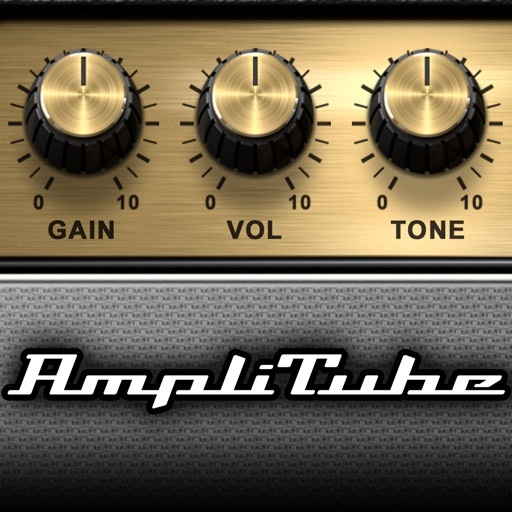 Those willing to shell out an unusual amount of money for an iOS digital audio workstation need look no further than Amplitube. 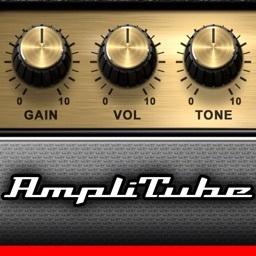 Amplitube is actually a very good recorder. 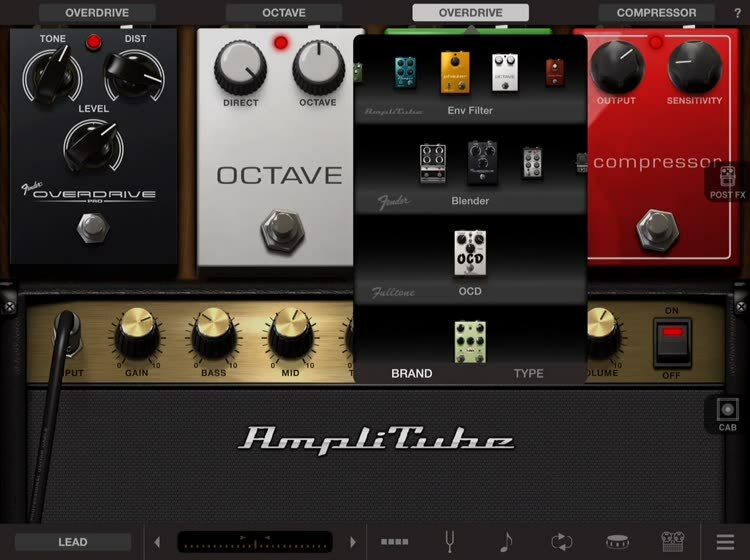 The catch is, you have to first buy Amplitube and then, and only then, are you able to buy their 8-track recorder add on. 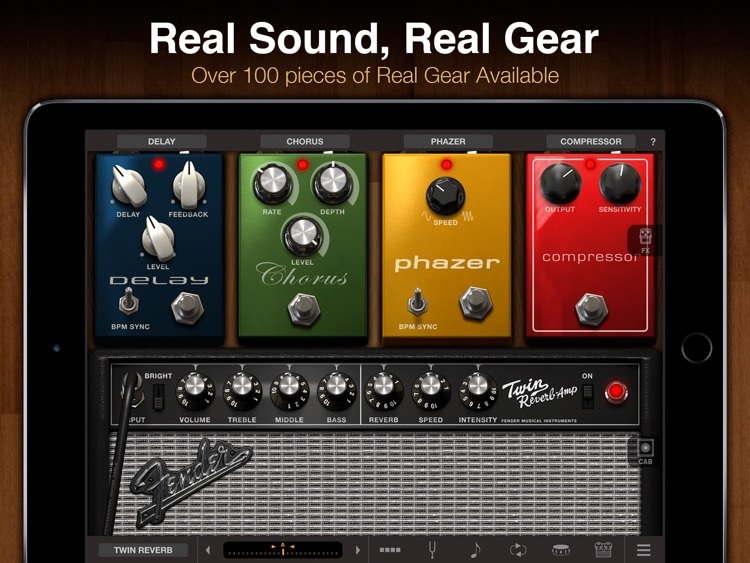 Additionally, if you wish to purchase effects pedals to enhance your sound options be prepared to pay extra for those as well. 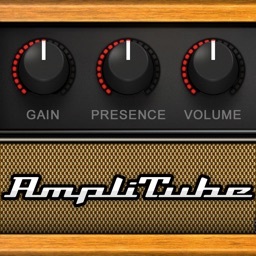 That being said, Amplitube offers a fantastic interface that most musicians will feel comfortable with immediately. 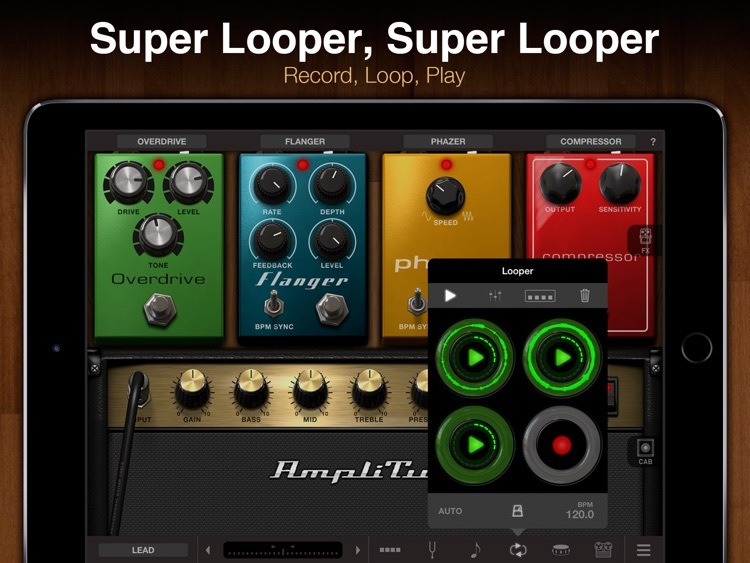 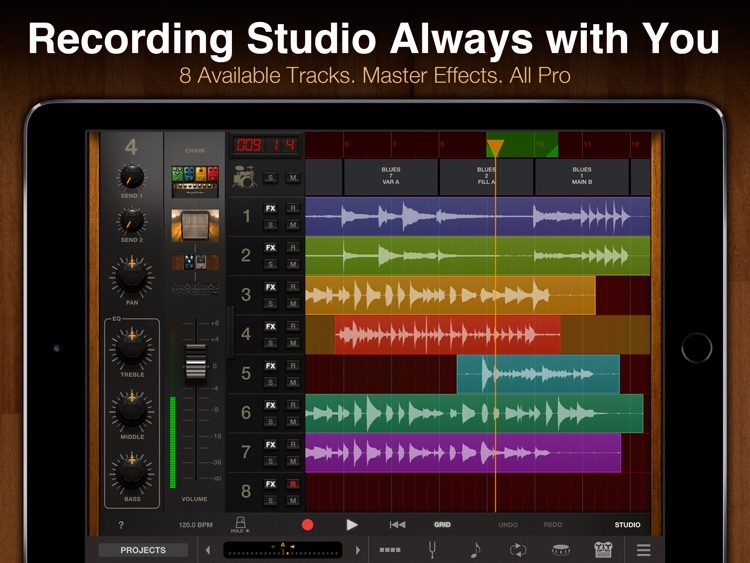 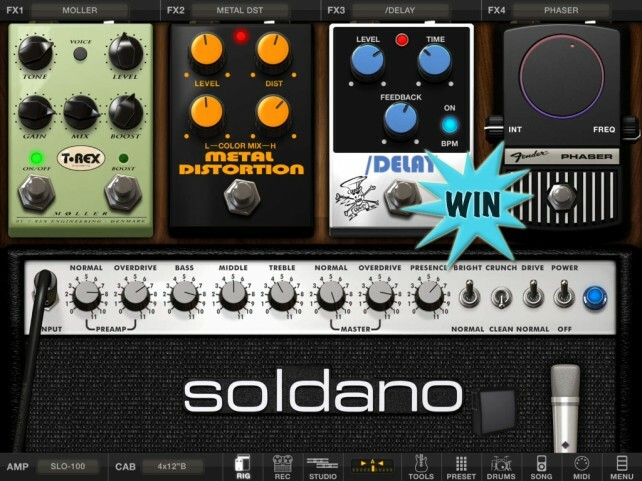 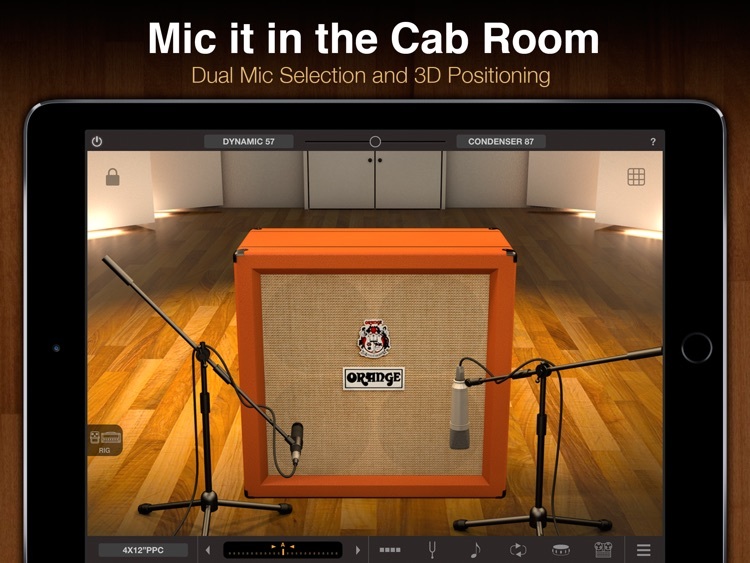 There is little guess work as to what does what and having a nice mix of virtual amps and pedals at your disposal lets you really appreciate how powerful and efficient iOS devices can potentially be as legitimate recording tools. 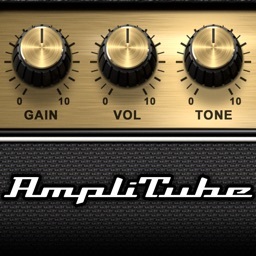 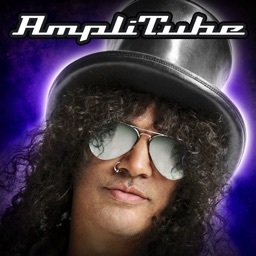 If money is no object, then Amplitube deserves your time...and hard earned cash. 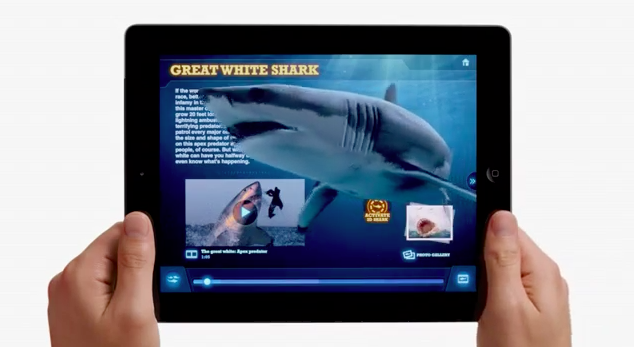 Apple has just released a couple of new TV ads that show off the multitude of apps that can be run, used, and enjoyed on the iPad.